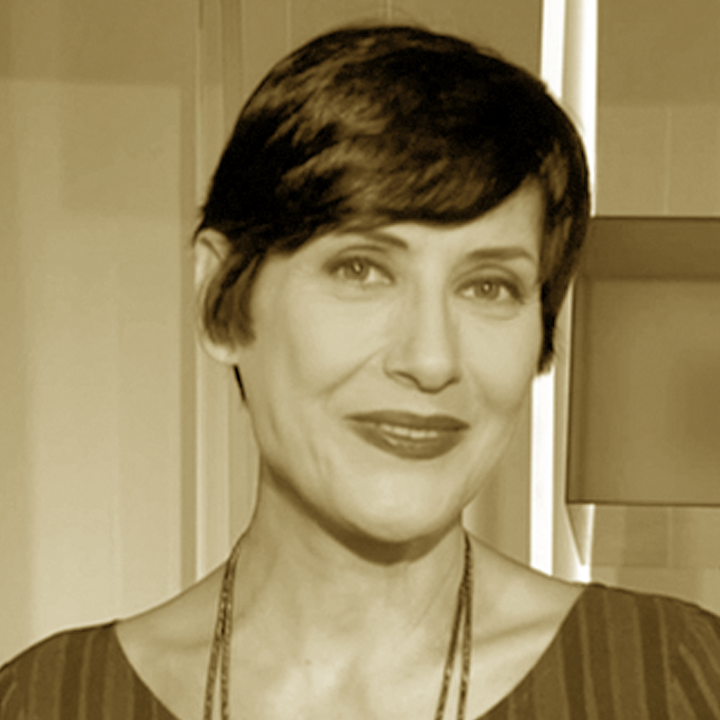 Laura Berti is an Italian journalist, she wrote for Il Messaggero di Roma and for Paese Sera, she made her television debut with Teleroma 56 and in 1989 she started working for TMC. She also worked briefly at Euronews in Lyon, then arrived at RAI TG2 Foreign Office in 1995. In 2002 she started working in the scientific editorial of RAI dealing mainly with issues related to psychiatry and the environment; and she worked on investigations on the relationship between industrial pollution and diseases. She is the author of various documentaries broadcast by Tg2 - Dossier, including the post-Basaglia law, the new drugs, the nuclear, the deforestation in Africa. 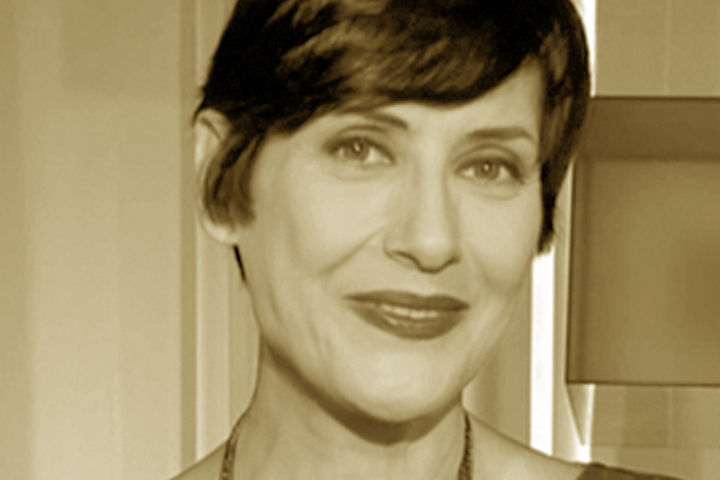 Until September 2014 she has been correspondent and host of Tg2 edition of 1 pm. She is the head of the scientific editorial staff of the Tg2 and from 22 September 2014 she leads the section Medicina 33.